Catch up on the latest news regarding Genesys Aerosystems, as well as our proprietary avionics systems and components. 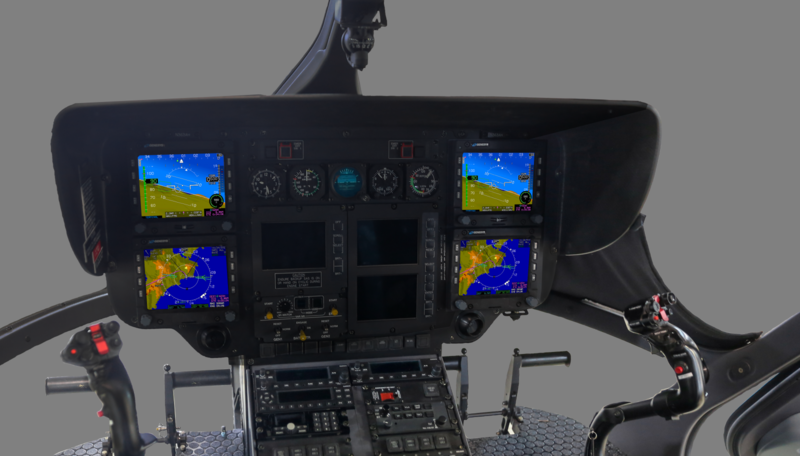 Mineral Wells, TX (February 18, 2019) –– Genesys Aerosystems announced today that the company has earned certification (STC and TSO) for an IFR-certified Helicopter Stability Augmentation System (HeliSAS) targeted for legacy Part 29 twin-engine helicopters. Mineral Wells, TX (July 22, 2018) –– Genesys Aerosystems, leading manufacturer of autopilots and stability augmentation systems for fixed and rotary wing aircraft, announces today that it has earned FAA Supplemental Type Certificate (STC) approval of the S-TEC 3100 on the Piper PA-32. Gary Reeves, Master CFI, and PilotSafety.org to produce extensive training materials for S-TEC autopilots. Oshkosh, WI (July 22, 2018) –– Genesys Aerosystems, leading manufacturer of autopilots and stability augmentation systems for fixed and rotary wing aircraft, announces a partnership with Gary Reeves of PilotSafety.org to provide training materials for S-TEC autopilots. Beechcraft Bonanza A35/36 series models.